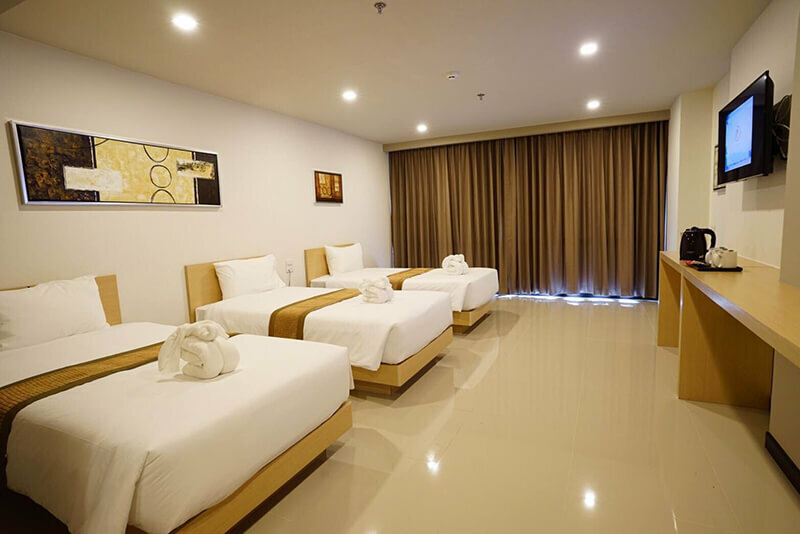 Beston Pattaya offers 231 rooms to leisure or business traveler including 129 Superior Rooms, 80 Pool Superior rooms, 21 Deluxe rooms with 3 beds, and 1 Suite. Step into one of 231 inviting rooms and escape the stresses of the day with a wide range of amenities such as towels, television 42” LCD/plasma screen, free welcome drink, smoke detector, internet access – wireless which can be found in some rooms. 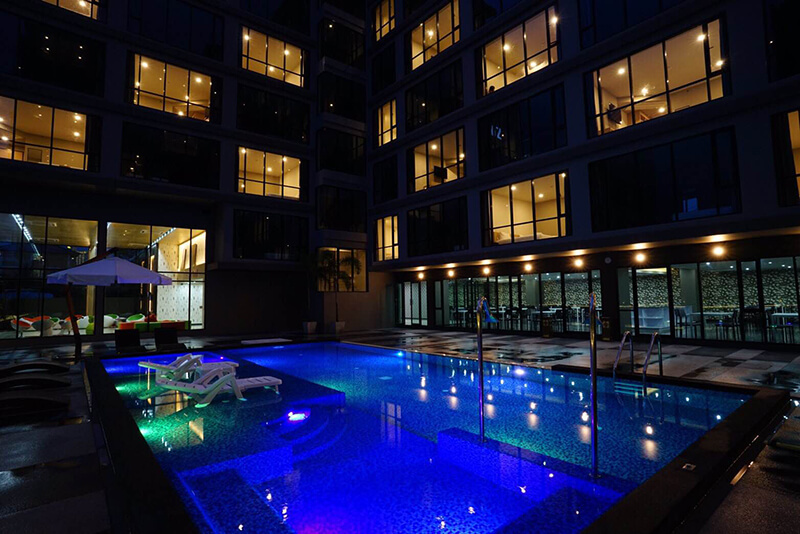 The hotel's recreational facilities, meals can be ordered at Beston Pattaya's restaurant or nearby. 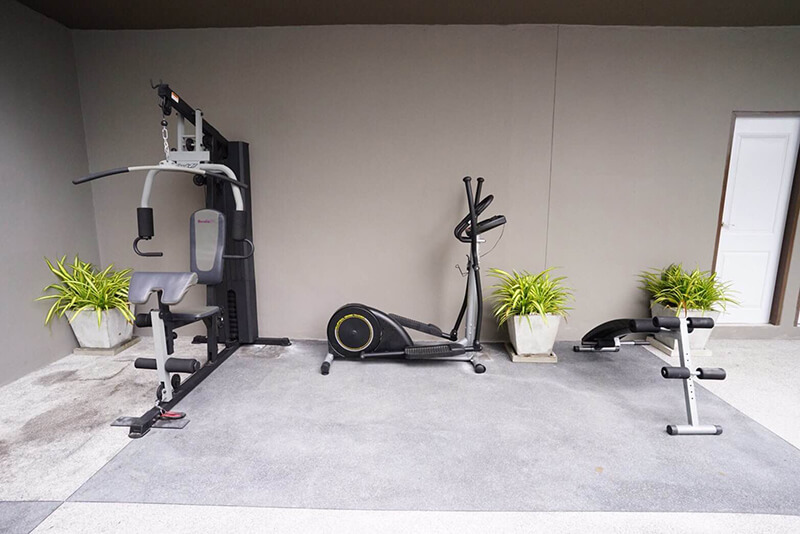 The hotel features a 24-hour reception and a free daily maid service, which include fitness room, outdoor pool, pool (kids) are designed for escape and relaxation. 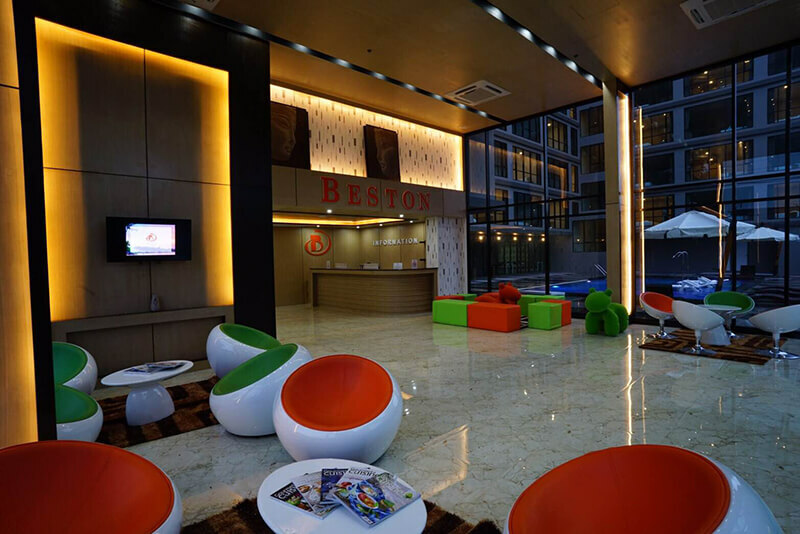 Enjoy unparalleled services and a truly prestigious address at the Beston Pattaya.